Bluemantle is an innovative and forward thinking property company founded on family values. Bluemantle is a long established and well funded property company based in the North West of the UK. 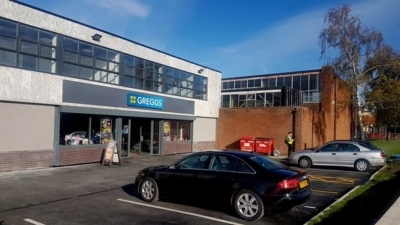 As well as actively asset managing our own commercial and residential property for sale and to let we have a substantial investment portfolio which we are always looking to expand with the right acquisitions. 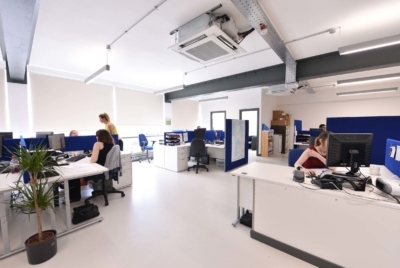 We have a significant development and refurbishment pipeline which covers all property sectors including residential, office, industrial and retail / leisure. We are continually looking for new development opportunities based on our long experience working on small and large mixed use development and refurbishment projects. Our existing portfolio has generated significant gains by obtaining planning for residential use out of existing brownfield and greenfield land. 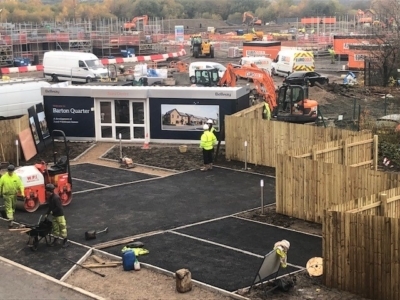 We also have an excellent track record of working with landowners and house builders on bringing forward difficult and complex housing sites through land options and land promotion agreements. 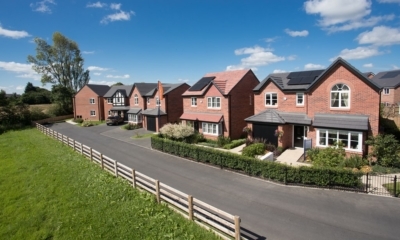 We pride ourselves on working in partnership with people over the long term, whether property professionals, local authorities and the public sector, farmers and landowners, funders, other investors and developers and local communities.